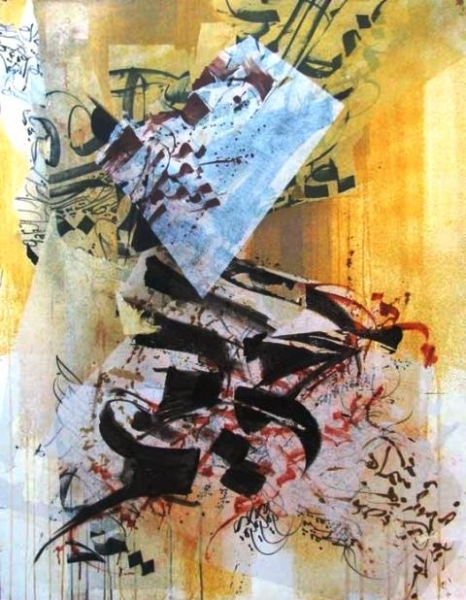 Sameh Ismail was born in Cairo in 1974 and is a visual artist & calligrapher. 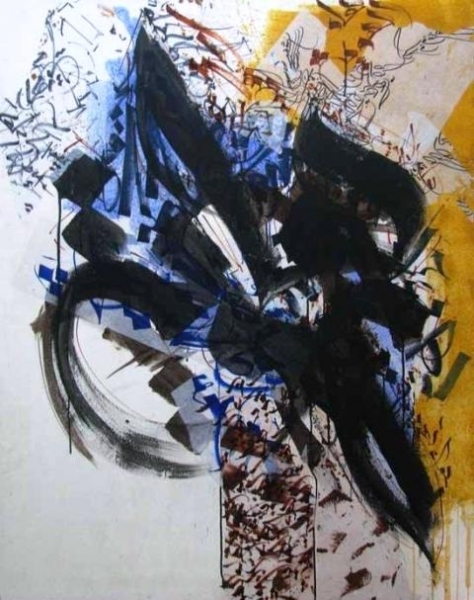 From 1990 – 1992 Sameh studied the Classic Arabic Calligraphy before going to going to BA of Fine Arts from Helwan University in 1997. 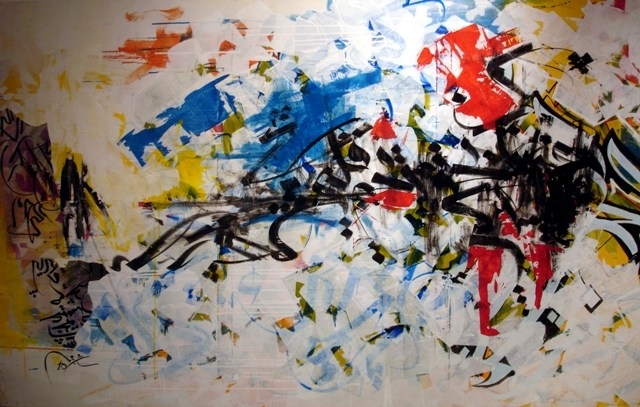 Thereafter from 1998 until 2006, Ismail started to work as a Graphic Designer for the Egyptian Television. 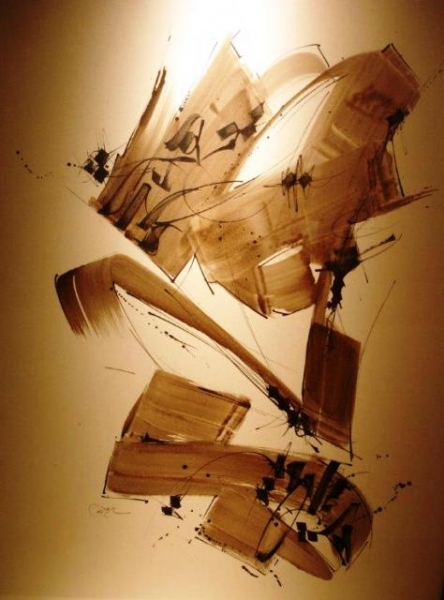 Currently, while being a well established Artist both in Egypt and abroad, he works as a Freelancer Graphic Designer and Calligrapher in the many of the well known Advertisement Agencies. 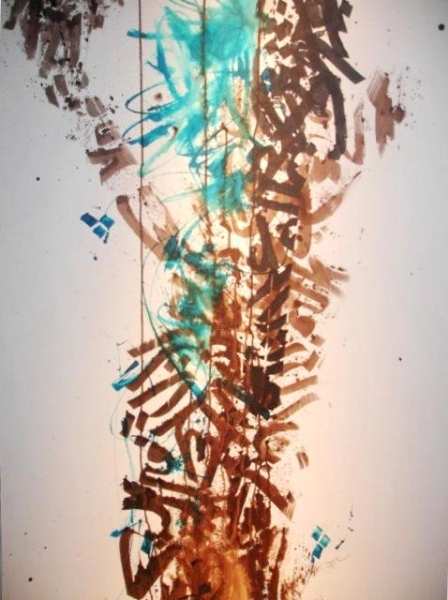 Ismail was the one to design the Calligraphy for the well-known Egyptian director Youssef Chahine’s film, Al Masseer.